It’s time for another evening of fun, food, community, and music! 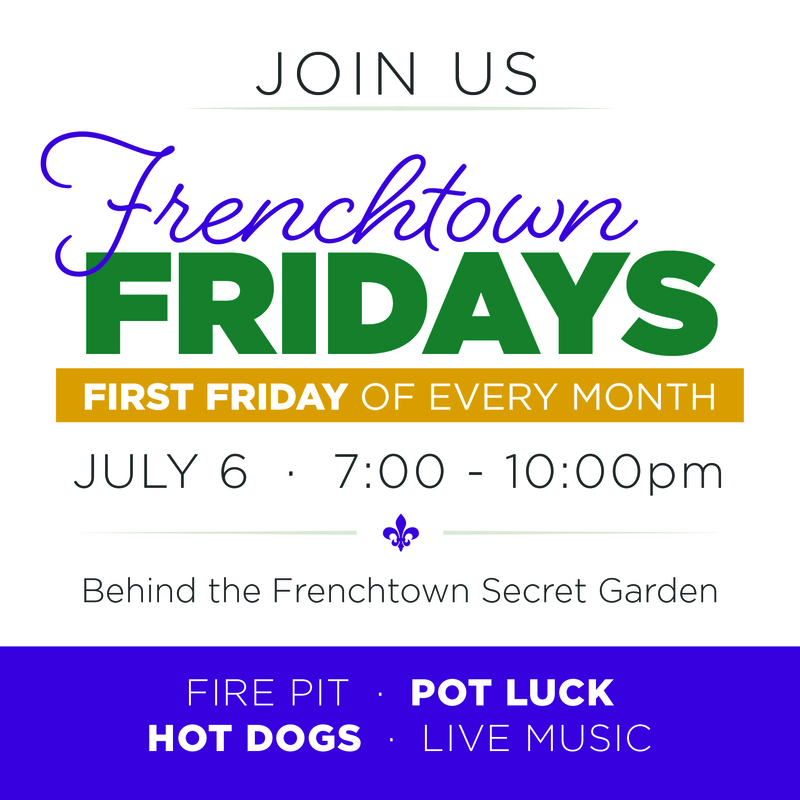 Round up your friends and family, grab a dish to share, and join us for the second official Frenchtown Fridays. 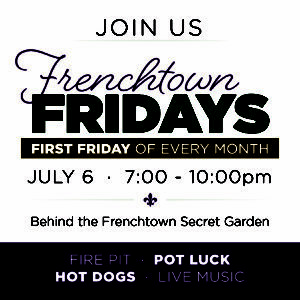 There will be free hotdogs, a fire pit, and a music jam (bring your instrument if you play!). See you there!